The iPhone 5 has just been released. Samsung, Google and Nokia have all put out new phones in recent months, each with cutting edge technology, clamouring for sales. But the innovations show no sign of slowing down, and 2013 will see yet more advances in mobile technology. We expect Samsung’s S4 will be released in mid 2013, and Apple’s latest iteration of the iPhone has an expected Autumnal launch – almost certainly with the iPhone 4S. Every manufacturer will, once again, will be pushing to make their phones stand out, so what specification can we expect to see? The Google/Samsung collaboration, the Galaxy Note started the trend for bigger screens with the launch of the 5.3 inch phone in late 2011. Many manufacturers have followed suit – creating a range of phones that can almost be considered small tablets – known by some as “phablets”. This trend is set to continue – LG have developed the Optimus Vu, with a 5inch screen in 4:3 aspect ratio. The extra screen space seems a little wasted, as most TVs and PCs are now in 16:9 ratio, so media looks out of shape, and the extra width make the device uncomfortable to hold. Samsung may push the size further with its Note 3, reportedly measuring in with a 6.3 inch screen. Making a call may soon be an alternative to going to the gym – the larger screens make it uncomfortable or, for those with smaller hands, almost impossible to make a call with one had. Many people will shy away from these massive screens, and some analysts expect there will be increased marketing focusing on smaller, easier to carry devices. Not content with a bigger screen? Both LG and Samsung are potentially releasing phones with screens that are flexible – with images that display across curved screens. Well, firstly, screens may fold away – so your 3-inch phone may be able to fold out into a 6-inch tablet. The flexibility will also usher in a new wave of design options, making phones more stylish and ergonomically sound. It’s already here, but it’s still finding its feet. 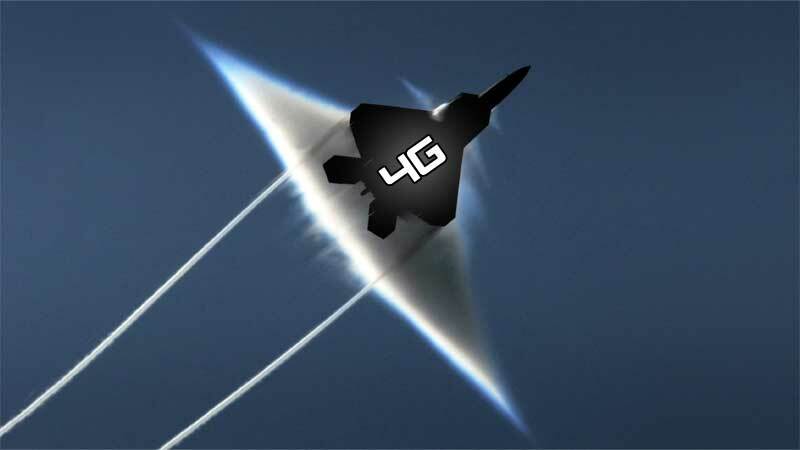 Once it is fully integrated across the country, 4G will vastly increase the internet speeds on mobile devices. Early in 2013, 5Mbps will not be uncommon, and this could increase to near 20Mbps by the end of the year – providing a browsing and download experience akin to that of a home fibre optic broadband connection. Wondering where’s 5G in the list? Well, it wont be in any list until 2020 atleast! 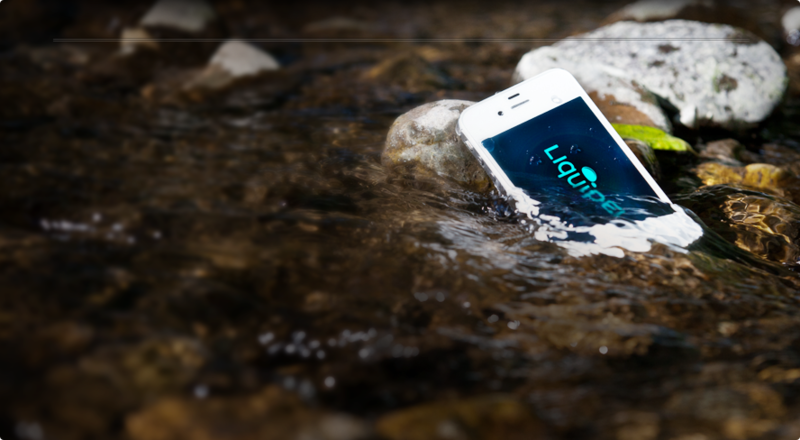 A tiny, tiny substance by the name of Liquipel is being introduced into some smartphones. The tiny coating will cover the phone, completely invisible as it is 1,000 thinner than a human hair. Once applied, this will create a waterproof seal around the phone, removing the not-uncommon frustration of a phone’s life coming to an end after being dropped up in the bath or, when a practical joke gets out of control, ending up in a drink. Phil Turner keeps trying to decide whether to get a new mobile phone in USSwtich, but so far smart phone prices put him off. flexible screen looks good specially for full grown computer that can be carried around.